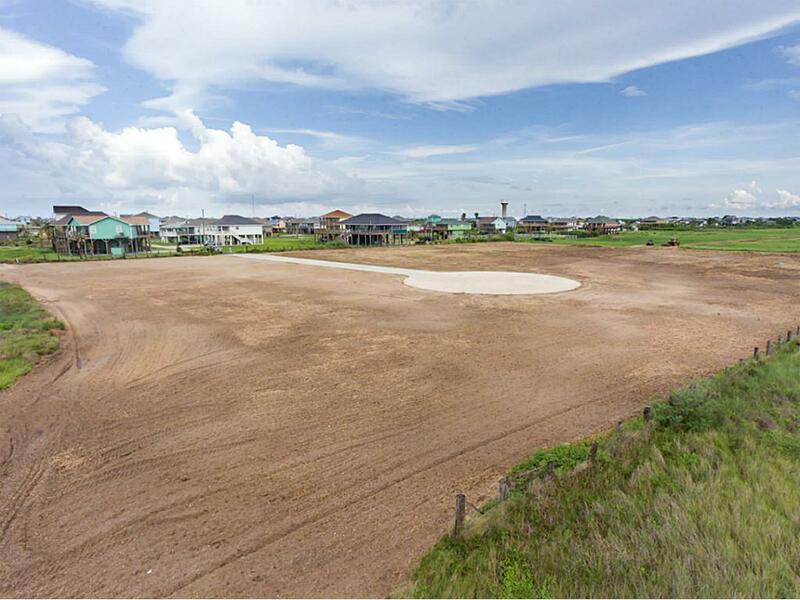 CRYSTAL BEACH'S NEWEST NEIGHBORHOOD, ''PELICAN POINT'' is nestled between Boyt Rd. and Gulf Coast Dr. in the Crenshaw Beach area. 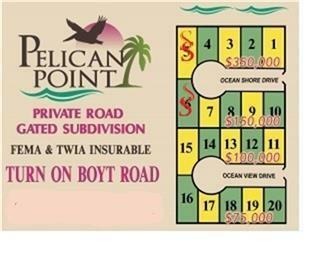 Pelican Point is a private, gated neighborhood where lots are fully FEMA and TWIA insurable! 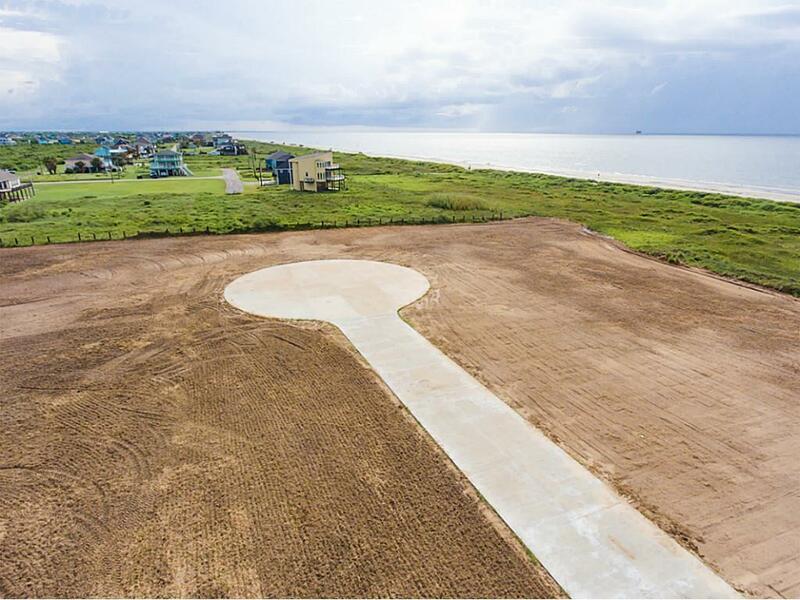 Pelican Point Residence will have a Private Boardwalk for walking and driving a golf cart over the Protected Dune for Easy Access to the Beach. 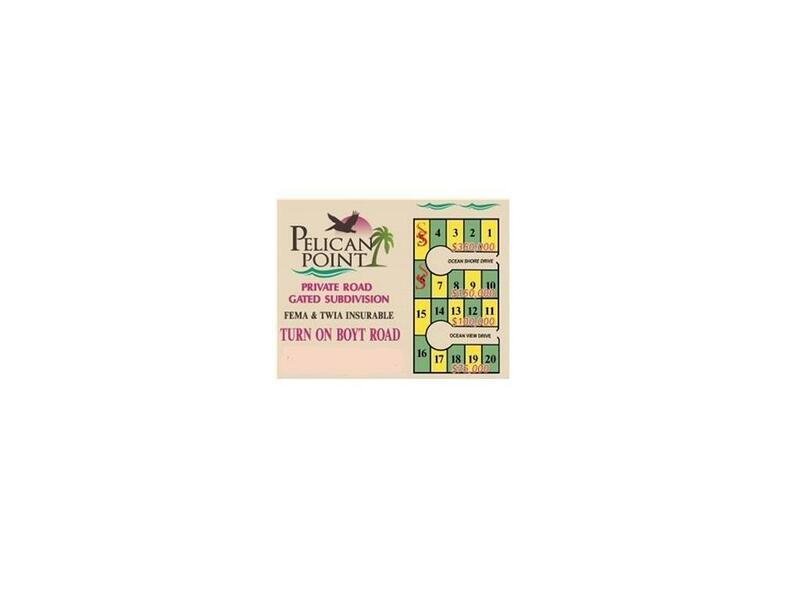 CALL REALTOR TODAY!